Nice little taste of Baby Stetson. Thanks for coming by and reading, Daryl! Loved the excerpt. 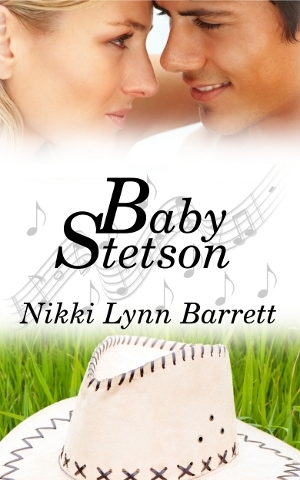 Picked up my copy of Baby Stetson and can't wait to read it. Enjoyed the snippet, Nikki. It's fun to read everyone's work. Love the excerpt. It sounds like great book. Thanks Victoria. It was fun to write! Don't stop there!!! lol, I want more. Thanks for sharing.